with a yacht from us! 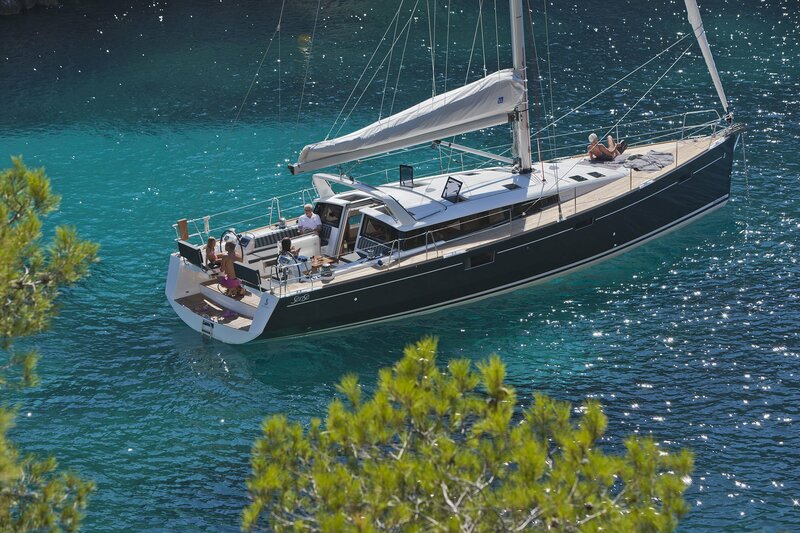 Rent a yacht and sail the Greek Islands! Eolia Yacht Club provides bareboat and skippered yacht charter in Greece that fits any need, including sailing yachts, catamarans, motor yachts as well as crewed yachts. Explore our fleet and discover your next holiday stop! All of Eolia Yacht Club’s sailing yachts, catamarans, motor yachts, motor sailers are fully equipped and perfectly maintained. The choices of the yacht rentals are many so that you can charter a yacht relative to your needs and of course to your budget for your summer holidays in Greece and the Greek Islands. For the friends of sailing who don’t hold a sailing license, skippered yacht charters are also available! Eolia Yacht Club with its highly reliable staff can promise you 24 hrs service 7 days a week for your peace of mind! Eolia Yacht Club is a yacht charter company in Greece since 1986. 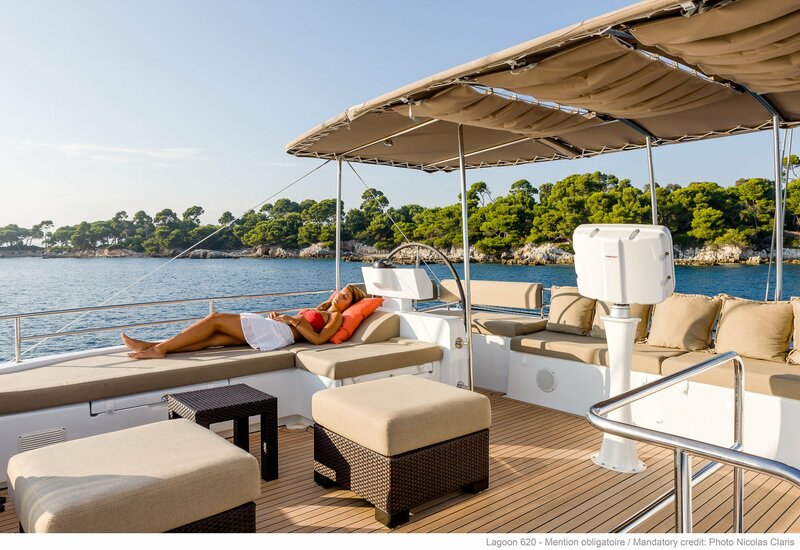 Eolia Yacht Club is based in the capital city of Athens and hires sailing yachts, catamarans, motor yachts, motor sailers, for bareboat or skippered- crewed charters. 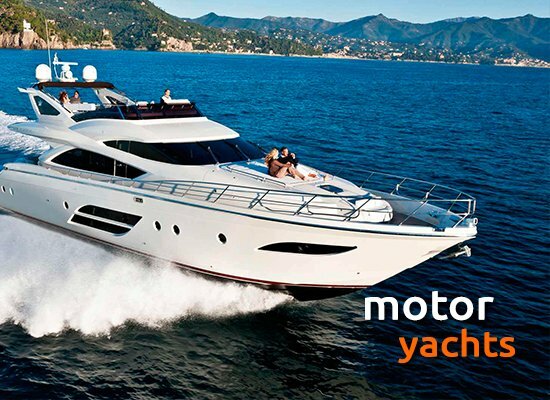 Greece with its numerous Greek Islands is considered as an authentic summer paradise for sailing and motor yacht charter. You can explore hundreds of beautiful islands, crowded and cosmopolitical or outlying regions for peace of mind. Modern cities or traditional villages, all surrounded by endless beaches and blue crystal waters! Apart from the cost of purchase, owning a yacht has very high maintenance costs. Unless you have a private dock of your own you need to pay for parking your boat to a local marina or shipyard. Also you have to make sure that the yacht itself is properly maintained, that the motor is in good sailing condition, there are no leaks etc. The cost of making sure that your yacht is ready to sail at any time can be of thousand euros annually. On the other hand, if you charter a yacht from a reputable company you can be sure that your boat will be in great condition and your cruise will offer the best traveling experience. Another advantage when chartering a yacht instead of buying is that you can choose a different kind of boat each time you wish to go on a cruising trip. You can choose a small yacht if you are going fishing for the weekend with your friends, or you can choose a large yacht if you are going on a 3 week holiday with your family. 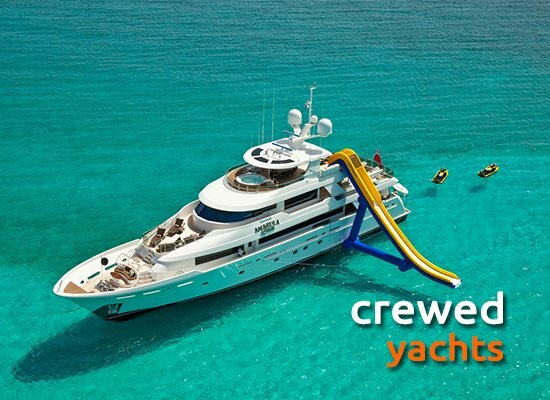 You can be flexible regarding the amount of money you wish to spend, and also you can choose a crewed yacht in case you don’t have a sailing license. 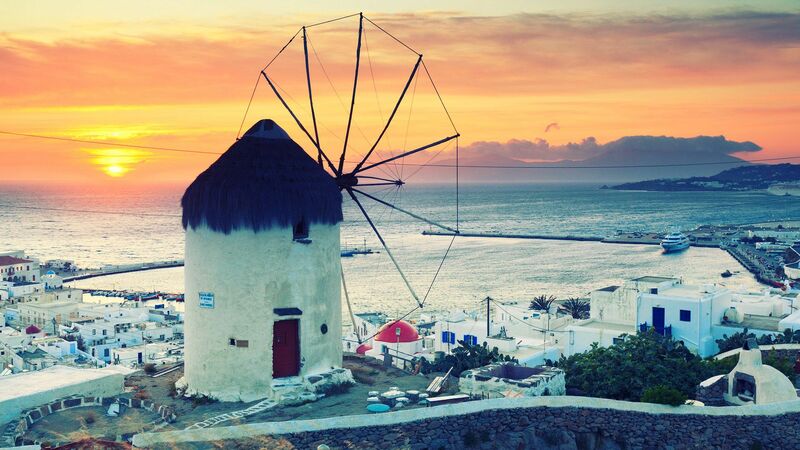 Perhaps the best way to know Greece is by renting a yacht and sailing the Greek Islands. 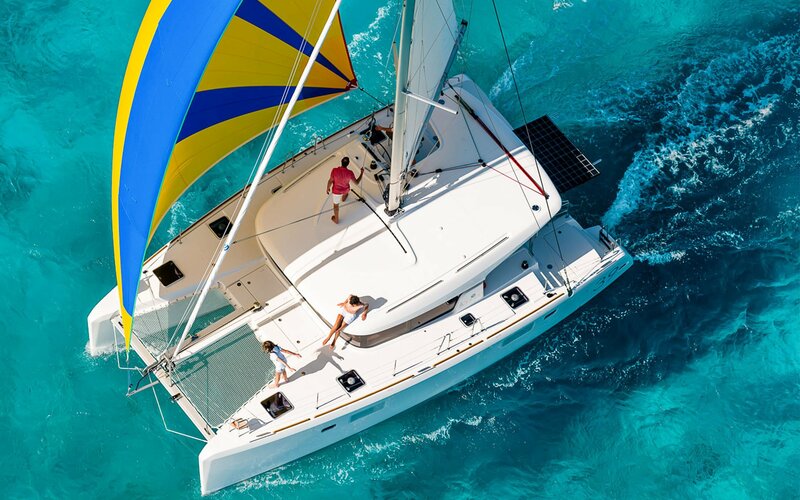 You can charter a yacht with crew or bareboat, and you can choose between catamarans, sailing yachts or even motor-yachts to sail through a puzzle of islands. You can visit the the famous Greek islands but don’t underestimate the least popular ones. Actually the less popular the island is the more chances you have to discover a private beach never explored before. 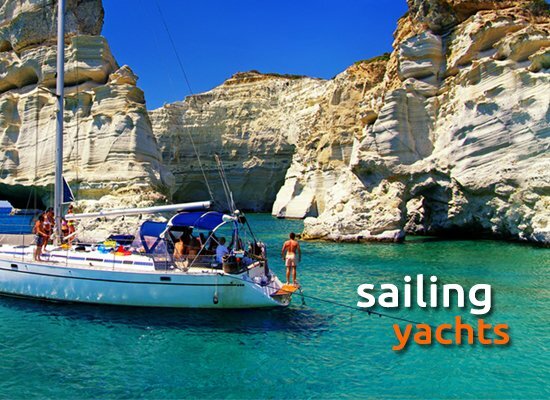 Sailing Greece with a rented yacht offers a wonderful journey to countless islands. A journey that helps you discover the traditional Greece: varied scales, small fishing ports, taverns, secluded coves … sailing or enjoying the comfort and luxury provided by the yacht . No need to be an expert seaman, not even know how to navigate. We will accompany you on your trip and we’ll make sure you’ll have all the necessary comfort to enjoy your trip to the Greek Islands with a yacht charter and make it a lifetime experience. I am a finnish sailor and have been a customer of Eolia Yacht Club since 1995. The greek islands are great sailing environment ! I think Eolia Yacht Club’s yachts are the most reasonable way to sail on these hellenic waters . einfach große Klasse und gute Werbung für Yachting in Greece ! !rnWir werden wiederkommen! !rnVielen Dank für die Regelung unseres Schadens am Mast von Markus Yacht.